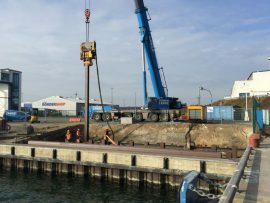 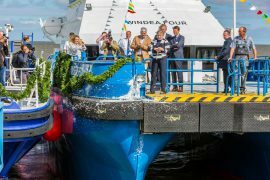 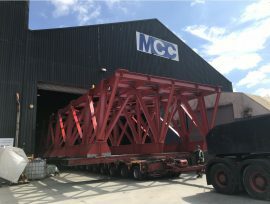 The Mukran Port is upgrading two berths with new heavy load slabs to be used in the construction of the Arkona offshore wind farm. 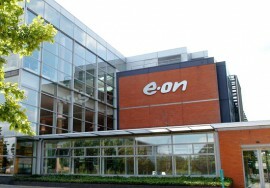 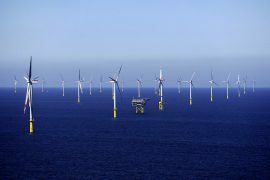 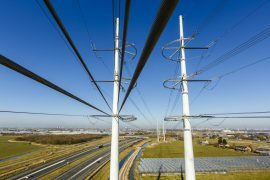 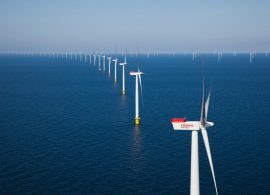 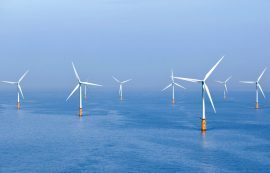 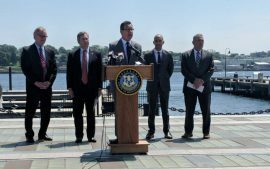 MAKE has upgraded its ten-year global wind outlook citing innovation and advancements in cost-out measures in offshore wind as main drivers behind the upgrade. 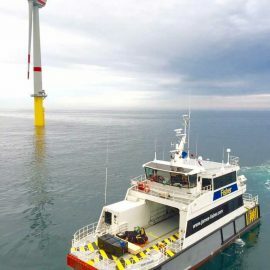 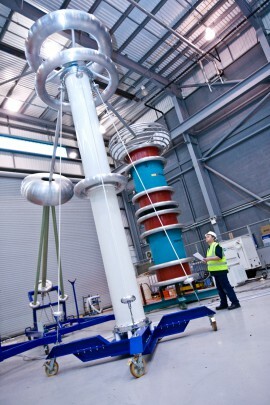 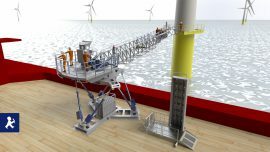 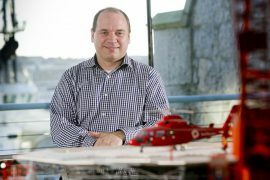 Ampelmann has launched an improved version of its A-type system for transferring people and cargo in the offshore wind industry. 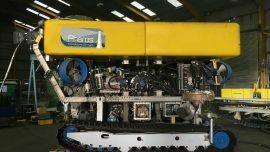 Pharos Offshore has recently completed the development and enhancement of a 2,500m rated SMD-built tracked jet trencher, which has subsequently been named the UTV400. 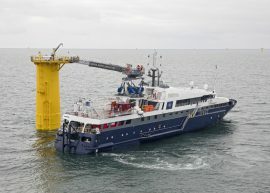 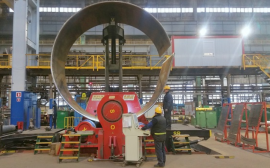 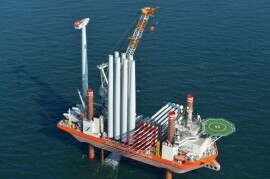 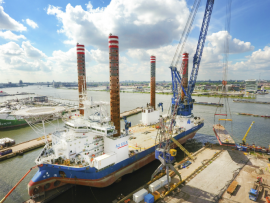 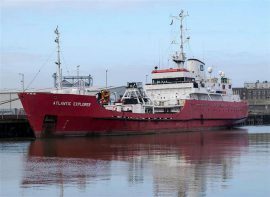 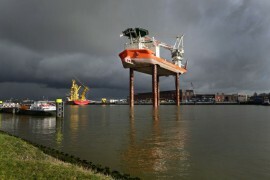 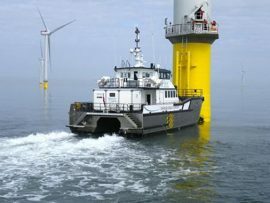 On some of the projects Chevalier Floatels’ vessels DP Gazina and DP Galyna were working on, the vessels made more than 50 gangway connections to different turbines in 24 hours.